This is my new puppy, Rush. His full name is Alchmys Absolut Pleasure. He was the pink-collar boy in the litter. Vikki talks about him here: From Russia with Love. 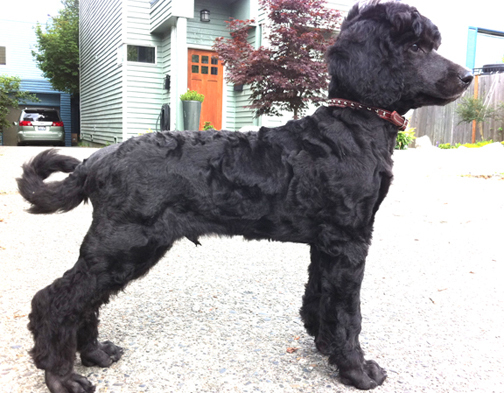 This entry was posted in life with poodles, Photos on July 13, 2011 by Diana.